Working with a fire safety consultant on your next project or building will make the job run more smoothly, keep your occupants safer and help prevent future damage to your building. Commercial building owners and architects should work with a consultant to design spaces that are functional and safe for their occupants. Even with the best intentions, a building’s fire safety can be overlooked in the design and management processes. Why not work with an expert to help keep occupant and fire safety top-of-mind? In this post, we give you a quick rundown on how working with a fire safety consultant can guarantee a more secure, successful building design. Whether you’re designing the layout of a new commercial building or if you’re remodeling, you’ll need strategies in place for fire safety. Working with an expert will ensure the process is easier and that you’re more thorough in your design. 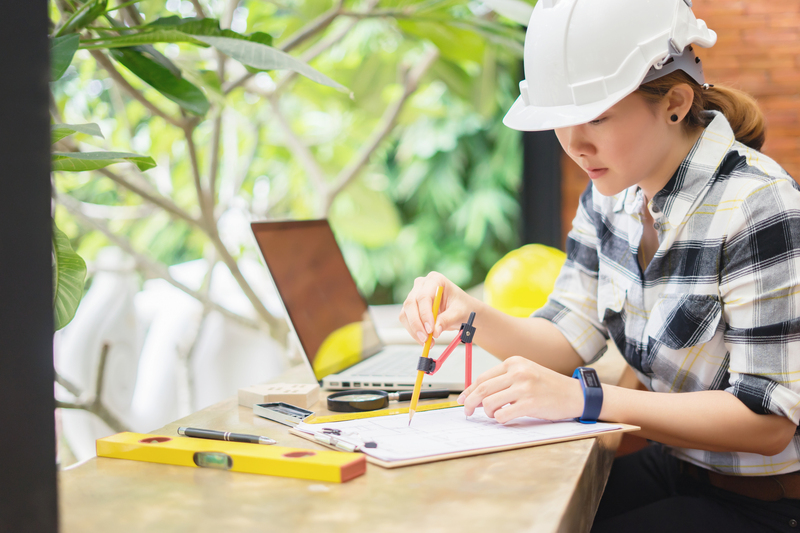 Even if you’re an experienced architect or designer, you might not know what local building and safety codes dictate when it comes to commercial building design, especially if you are working in a new area. A fire safety consultant will know how to bring your building up to code and which fire protection systems offer the most code-compliant, secure solutions. 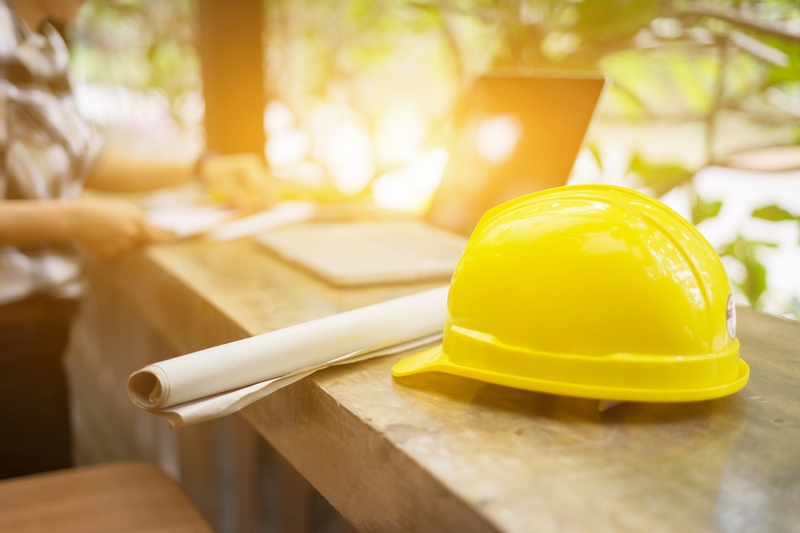 A consultant can help you determine any safety risk areas in your building, including spaces that house any hazardous materials or are at additional risk, and they can provide suggestions on how to make these spaces safer. Fire safety consultants research and work with fire protection materials and systems to help ensure safe building design, which makes choosing the right products and design a simpler process for architects and building owners. Work with a consultant to develop your building’s layout and safety plan, so you can ensure a more secure building when there’s an emergency. 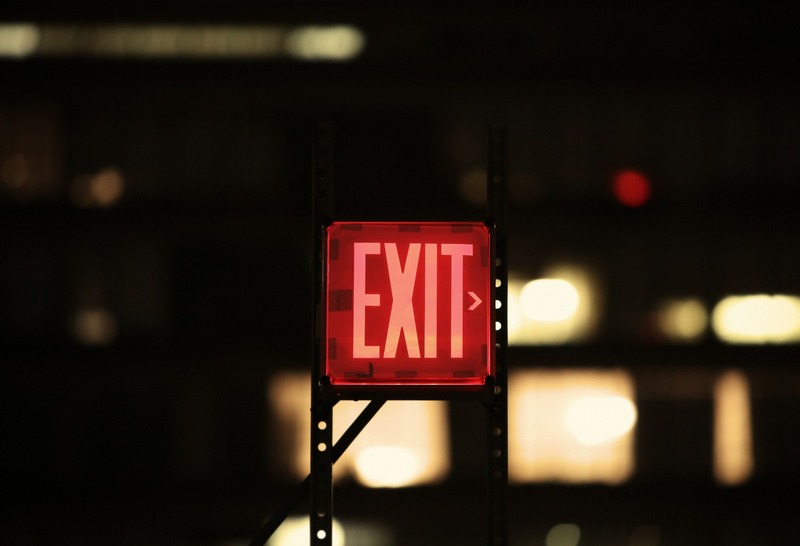 Fire safety consultants can help you design your building’s evacuation plan, develop fire safety policies for personnel, and explain best practices for communicating information about emergency protocols to building occupants. They can help to arrange safety training and drills so that your occupants learn how to best respond in emergency situations. Working with these emergency planning professionals at the beginning of your project will help you develop a more thorough fire safety plan that is best suited for your building’s unique needs. While technology has helped in advancing fire safety, the computer models used to monitor building occupant behavior in an emergency don’t account for common situations in an evacuation. Building occupants often react unpredictably when they encounter obstacles or just move more slowly than models predicted. When you work with a fire safety consultant, they’ll help you determine door and stairway capacity, choose the right alarm systems and building materials to use, and think through emergency scenarios so that you outfit your building with the best products. Straightforward designs are easier to navigate in an emergency, so having a fire safety consultant on your design team will help you build more strategically and with your building occupants’ safety in mind. Involving a fire safety consultant from the very beginning of your project means you can ensure a safer and well-designed building. These experts are trained in all aspects of fire safety, from human behavior to designing a code-compliant space. They’ll help you find the best possible solutions for safety and comfort in your building and can help further guarantee your project’s success. Read more about designing fire-safe, code-compliant buildings here, or download our Expert’s Guide to Code-Compliant Fire Safety.